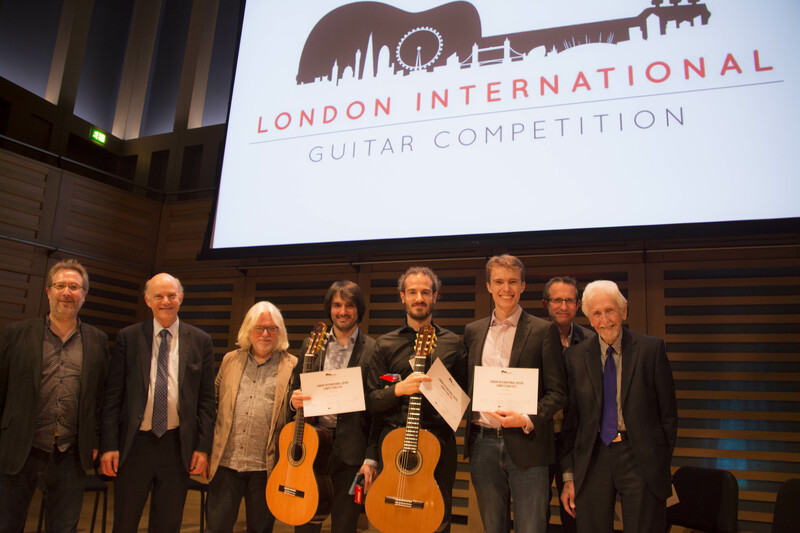 CONGRATULATIONS to Emmanuel Sowicz who has just won First Prize at the IGF London International Guitar Competition 2018, which was held on Saturday 27 October 2018, at Kings Place, London. The Chair of the Jury, the composer George Odam, said the jury’s decision was unanimous. Simone Rinaldo won Second Prize and Carlo Curatolo won Third prize. The Jury members were: Professor George Odam, Jury Chairman, composer and Chair of IGF; Robert Brightmore, Head of Guitar, Guildhall School of Music and Drama; Joe Cutler, composer; Professor Stephen Goss, composer and Director of the International Guitar Research Centre, University of Surrey; Michael Lewin, Head of Classical Guitar at Royal Academy of Music; and Chris Stell, guitarists and professor of guitar at Royal College of Music. Tom Kerstens is Artistic Director of the International Guitar Foundation & Festivals (IGF). London Guitar Festival continues onSunday 28 October 2018, with masterclasses with Ana Vidovic and flamenco guitarist Paco Seco, and concerts by EuroStrings Young Stars, Margarita Escarpa and Paco Seco (Sunday 28 October 2018, Kings Place). 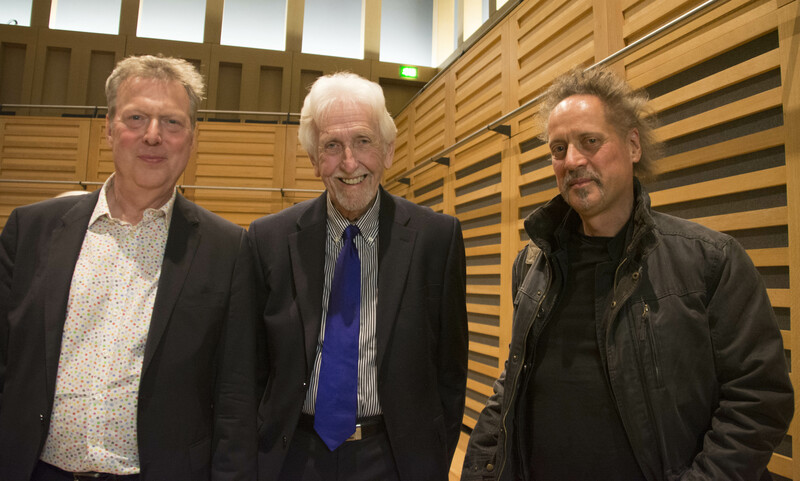 See the IGF’s London Guitar Festival 2018 at Kings Place, for more details.